Welcome! 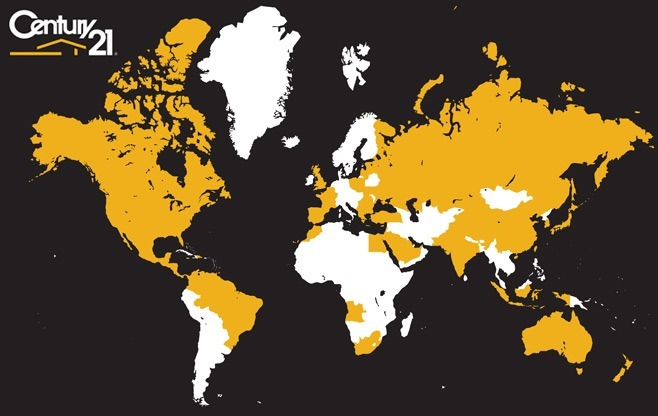 With over 7,000 offices in 74 countries, Century 21 is never far away. Our real estate agents in Boston speak Spanish, Japanese, and Russian. Please fill out the form below, to connect with an agent who speaks your language. Please fill out the form to connect with an agent that speaks your language. Welcome to our International Page! Century 21 is the largest residential real estate company in the world, with over 7,100 offices in 75 countries. Century 21 Cityside has Realtors and rental agents who speak Spanish, Japanese, Hindi, Urdu, and French. Call us or fill out this form to let us assist you with your search. If you would like to purchase an international property, contact us for a free referral. We have an incredibly robust network of professionals, and we will find you one of the most competent and professional agents in any part of the world. Boston is a mecca for education, medicine, business and culture, which also makes it an excellent real estate investment. The strength of our economy is nurtured by the talent and synergy shared between the 50 Universities within just a 5 mile radius from Boston. We are the Education Capital of the United States, with many strong universities, and 2 of the most prestigious Universities in the world in Harvard University and MIT. If your child is moving to Cambridge or Boston for their education, contact us about finding a condo or investment property. With such a strong rental market, it’s a good investment to make before, during or after their education. The Boston economy continues to expand with the growth of our fine institutions and universities, and many top international investors are looking to Boston for a strong and solid return on their investment.